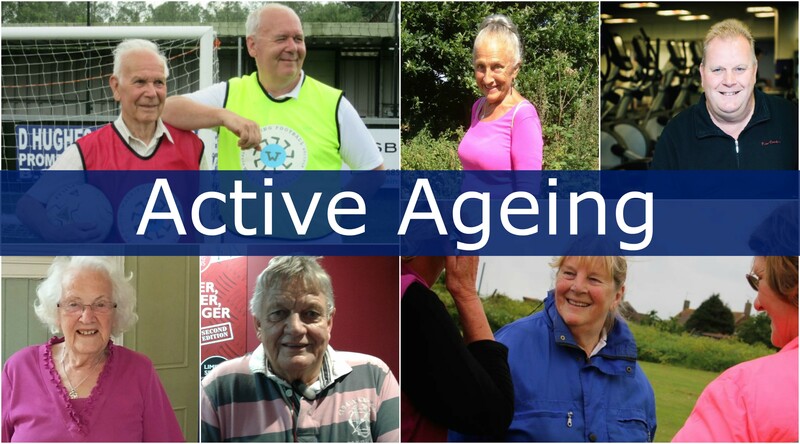 Our Active Ageing campaign is all about raising awareness of the importance of physical activity and highlighting the UK Medical Officers recommendation that adults in England should take part in at least 150 minutes of moderate intensity physical activity each week. Why is regular activity important we hear you say? Well not only does it reduce your risk of developing type 2 diabetes, but it also reduces your risk of getting all kinds of conditions, just take a look at this fact sheet. Getting your 150 minutes of weekly activity shouldn’t be a pain, spend it doing something you love just like our 150 minute movers.  Click on the links below to read their stories and find out what activities they do. Who knows, maybe it will inspire you to try something new! 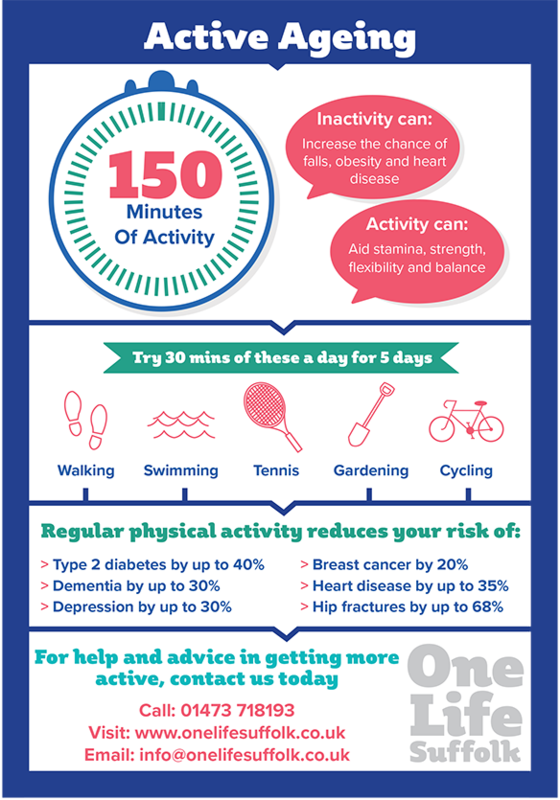 If you need some more inspiration, download our ’15 things for 150 mins’ activity card by clicking here, it contains a variety of moderate intensity activities that count towards your 150 minutes of weekly activity.  To help you achieve your 150 minutes of weekly activity we have put together a three month Activity Log for you to use to track your activity. Simply jot down what activity you have done, including how long for, and at the end of the week count it all up. To get started, download the log by clicking here.